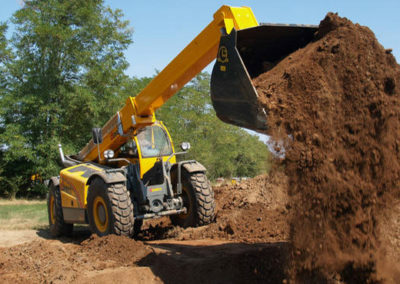 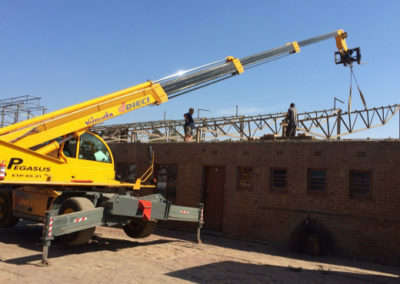 We offer telehandler hire in Johannesburg and the surrounding areas as a focus area for our telehandler hire service but offer telehandler hire all over South Africa on longer term contracts. 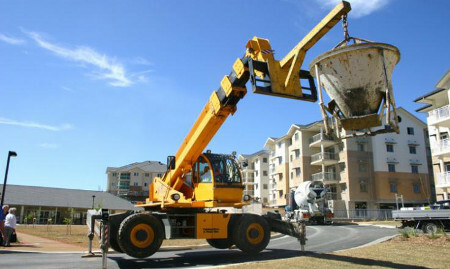 Our rentals are from as little as one day to a year or more at very competitive rental rates. 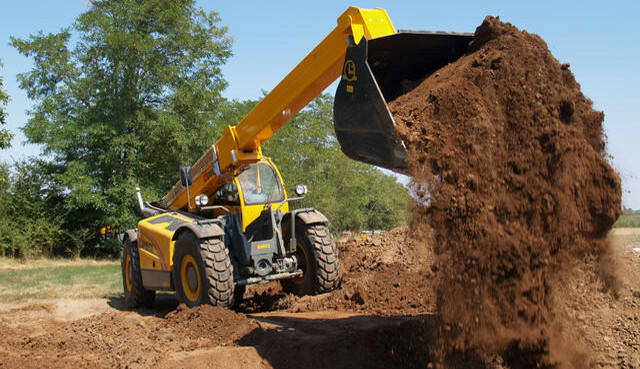 We offer a full range of telehandlers and telehandler attachments that make us the telehandler hire company of choice in Johannesburg. 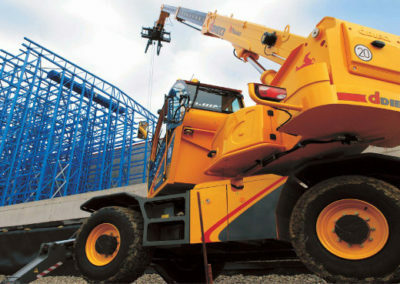 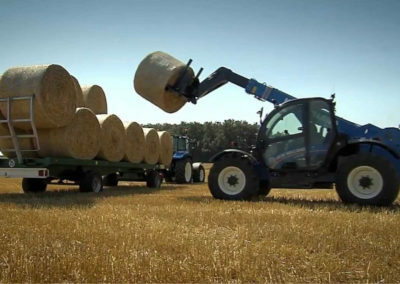 We offer a 400 degree and 360 degree rotational telehandlers. 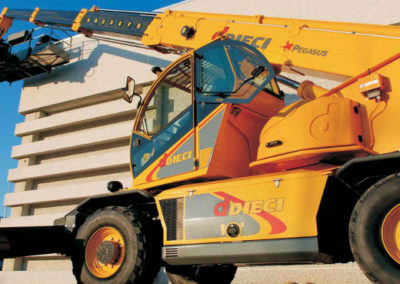 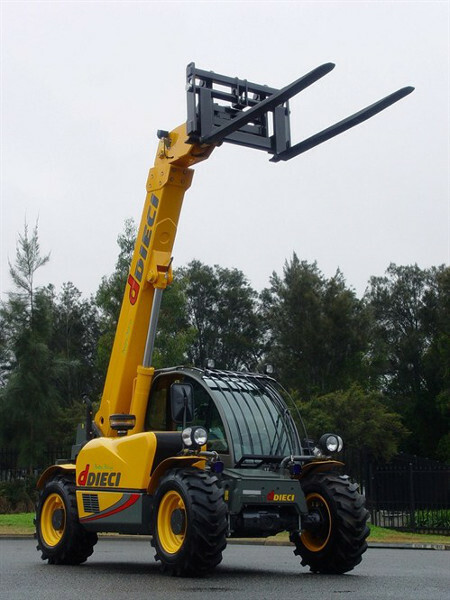 These are very versatile telehandlers with stabilizers that have a maximum lifting capacity of 4 Tons to 18m. 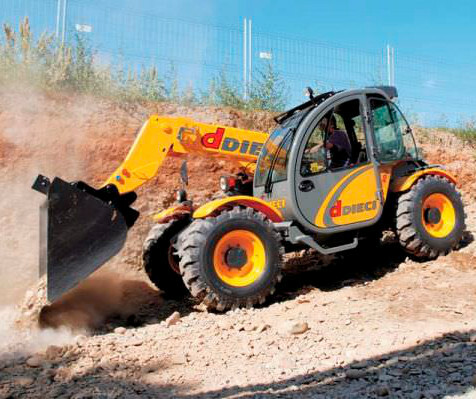 The 360 degree rotational telehandler can deliver up to 6 Tons at 15.7m. 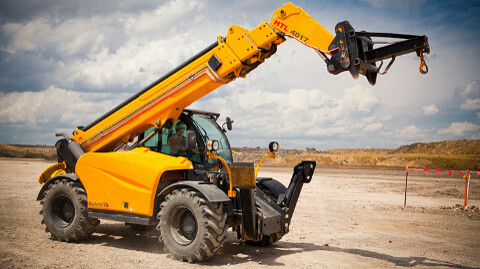 The stabilizers make these telehandlers unbelievably versatile lifters that can be established at a minor cost. 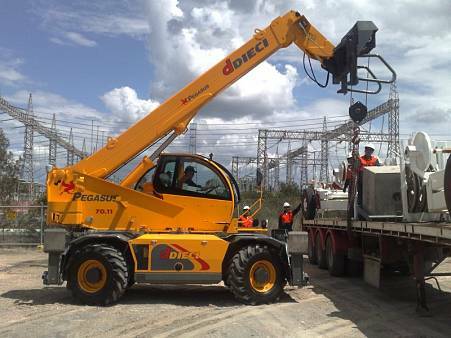 The hercules range of telehandlers are heavy lifters that can lift 21 tons to 10m height. 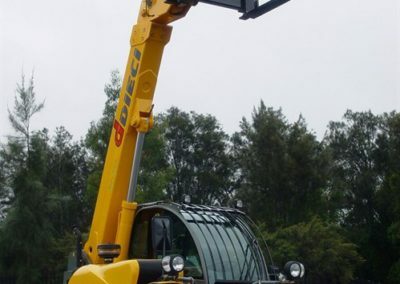 These are normally delivered and established with on of the different forklift attachments like the carriage with sideshift and floating forks fork extender with forks. 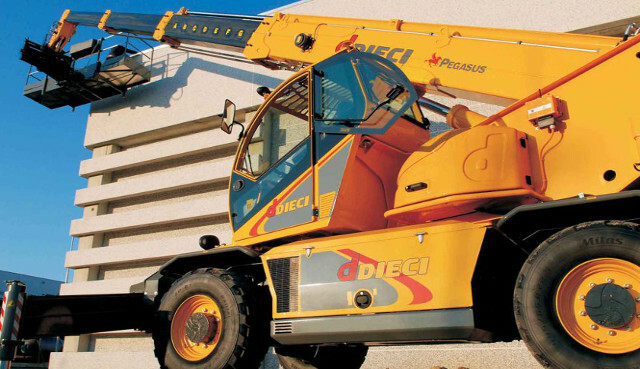 These are often used as heavy packaged equipment lifters, packaged material lifts or even to sling a piece of machinary. 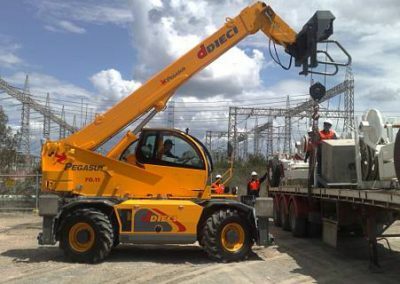 The versatility of these heavy duty telehandler rentals is unparalleled in the construction equipment industry. 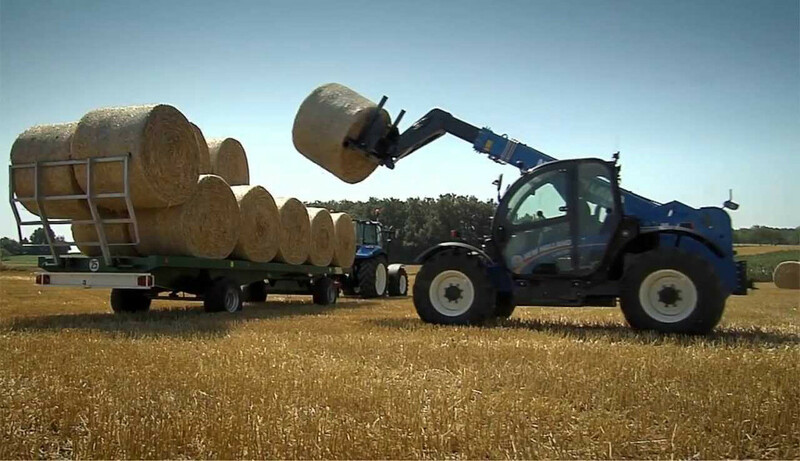 We offer a very comprehensive range of standard non rotational telehandlers in 6 different capacities, each of which has the ability to take on any of the telehandler attachments on offer. 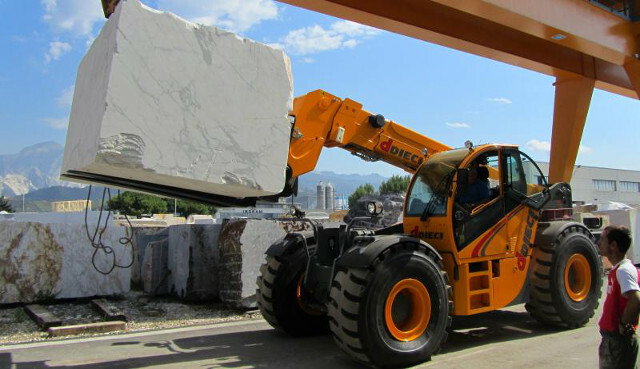 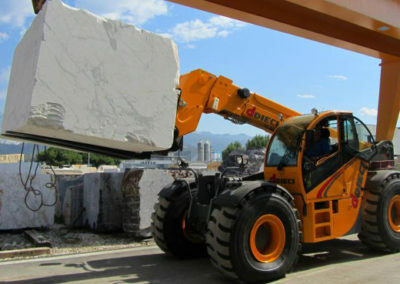 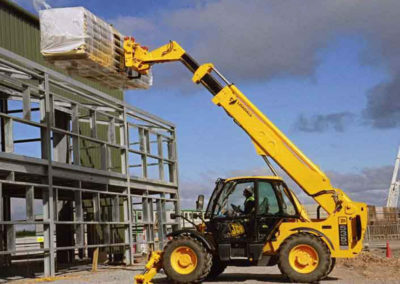 From a cost perspective and the versatility of a telehandler when you have the correct range with attachments can negate the need for crane trucks in some cases. 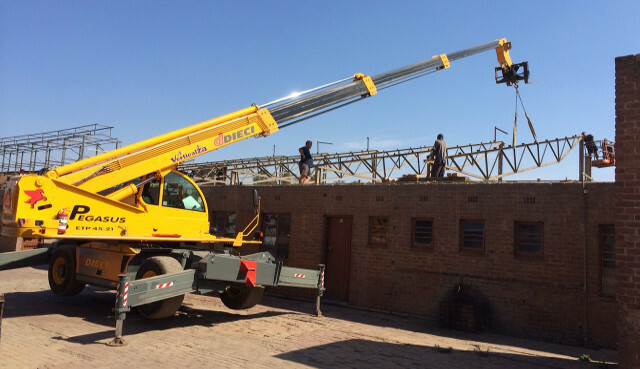 We cover all areas of Gauteng with same day establishment in some areas for emergency use. 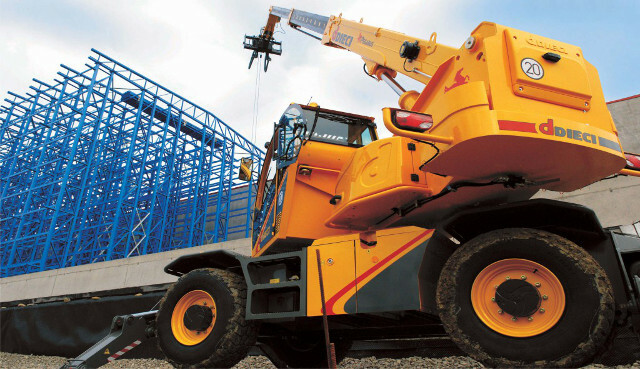 We are a telehandler hire company that offers an extensive range of telehandlers and attachments for hire. 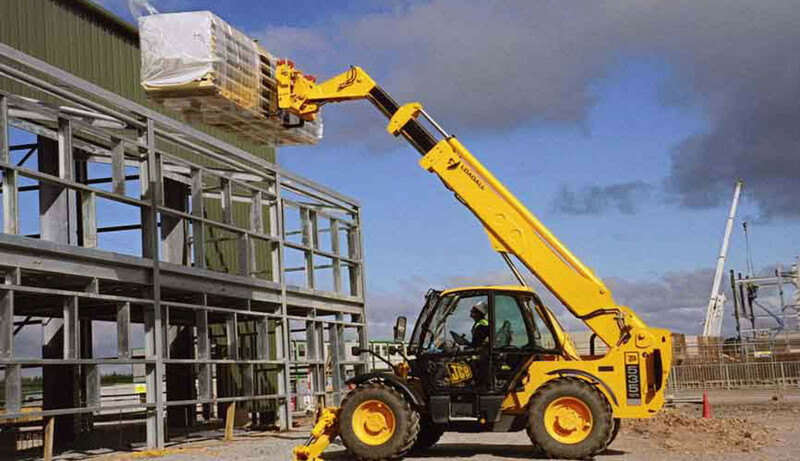 We have the right telehandler for your project, hire a telehandler from Telehandler Hire South Africa.